$450/person includes optional certification; twelve meals and all curriculum. Registration for the weekend course is full. Registration is still open for the certification test on Sunday only! If you have any questions please contact us at services@arcofappalachia.org or 937-365-1935. Thank you! It is difficult to imagine the forest that greeted the first European explorers trekking across America’s landscape. And, it is only a slight exaggeration to state that a squirrel real could travel from the east coast to the Great Plains without setting foot on the ground. Of the 700 million acres of fragmented forest that remain, our woodlands have – in nearly every case – lost much of their integrity, diversity, complexity and resilience when compared to the original virgin forest. Today our forests need knowledgeable advocates; people who passionately care about their future. 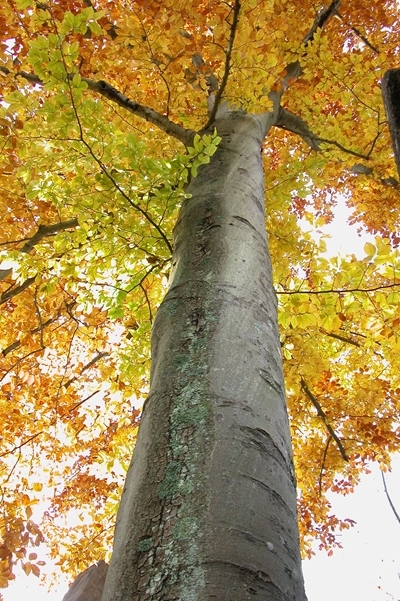 There are over 200 species of trees that call the Eastern Temperate Forest their home. 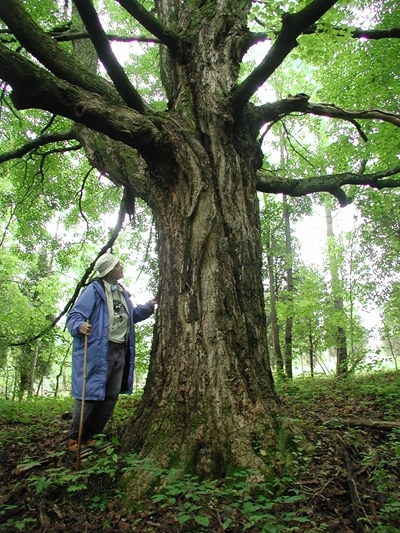 If you commit to learning just 25% of the most common trees in Eastern U.S.A, you will be able to comfortably identify the great majority of the trees in a vast geographic region stretching from New York to Georgia, from Virginia to Illinois. These trees are the building blocks supporting the diverse forest ecosystems which we, as citizens, need to be protecting. Yet, in order to speak confidently on behalf of the forests, we must first foster intimate relationships with the native trees. Learning the forest residents’ names, being able to identify them by leaf and bark, and having the skill to recognize their unique “personalities” in the woodland community is a great first step. With this course under your belt you can begin to read the forest landscapes of the East as competently as you do your favorite book. On this sylvan journey we will spend four days in the outdoors, walking among towering giants and the not-so-lofty understory trees that are all essential players in the ever-unfolding saga of the forest. We will encounter wooded landscapes from a variety of perspectives – partly as objective observers, partly as detectives, and sometimes as poets. Utilizing every tool at our disposal, including paying attention to the clues offered by the trees themselves, the Eastern Forest’s most dominant trees will become familiar friends that you will learn to cherish and seek out for your company, maybe even as often as you do the human variety! Enter the forest grove with open minds and begin the next step of your personal learning adventure. Then, pass it on. By the end of the course, depending on the knowledge you arrived with, you will be able to recognize in the field up to 38 species of trees by bark and by leaf, even in challenging situations. You will learn the ecological habitats in which various trees grow, and which trees like to grow in which trees’ company. 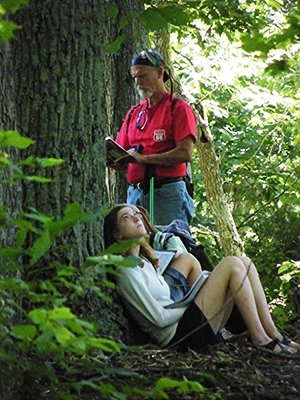 Especially important for teachers, whether you are teaching students in a formal setting or your grandchildren in your backyard, you will also learn interpretive stories and facts about the forest you can share with others. We will nurture and encourage the beginner (how well we remember! ), and encourage intermediate learners to higher levels of mastery. What is the difference between Level 1 and Level 2? 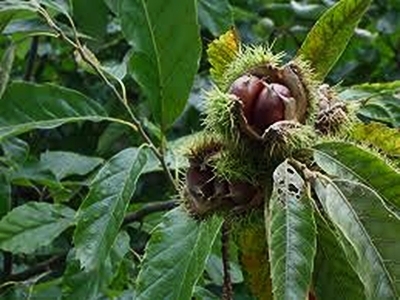 Level 1 will introduce you to the most widespread and universally distributed tree species of the Great Eastern Forest. 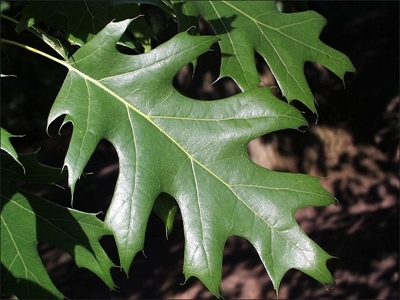 We will learn the most common trees of riparian floodplains, succession forests, and mature forests; including the most common oaks and hickories. 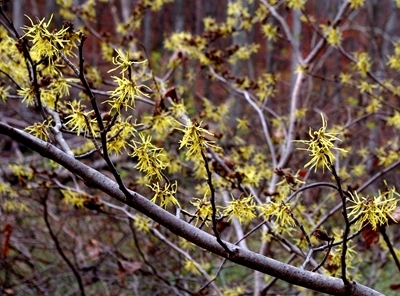 Level 2 focuses on the advanced skills needed to learn understory shrubs, distinguish between multiple species of oaks and hickories, and trees found in two new habitats: prairie-influenced forests and wetland forests. To see what tree species identification we will be pursuing in each course level, click here. Depending on interest, it is likely we will be offering Level 2 Tree Course in 2020. We highly recommend that, unless you are an advanced student, you complete the Level 1 course before attempting Level 2. Teachers, nature enthusiasts, naturalists, outdoor educators, biologists, adventurers, home school parents, and students of biodiversity. No previous experience is necessary. All levels of students are welcome, and everyone’s learning will be nurtured equally and appropriately in respect to their background. How do I get certified in Level 1 Tree Recognition? All participants will receive a Level 1 certificate of completion at course end regardless of mastery. If you wish to pursue Level 1 certification, you need only to communicate your desire to the leaders in advance of Sunday, so that your morning quiz can be graded by an objective party (most participants self-grade their own performance). A nearly 100% precision in identification accuracy must be achieved to be awarded certification. There is no extra cost for certification unless you wish to attend Sunday’s session only, solely for certification purposes. All people earning Level 1 certification will be provided a certificate of competency and their names and contact information will be permanently recorded for reference and verification. Please see FAQ for more details. This course is sponsored at the 2500-acre Highlands Nature Sanctuary in south central Ohio, the largest of the Arc of Appalachia Preserve System’s 22 preserve regions. It serves as the Arc of Appalachia’s main headquarters and shelters a magnificent forest reserve on the edge of the Appalachian foothills. The Sanctuary also features the Rocky Fork Gorge, a vertical walled dolomitic limestone canyon that is lush with ferns, liverworts, mosses…and of course trees of every size and description. 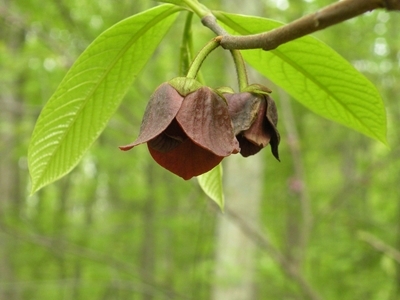 The Highlands Nature Sanctuary is part of what we like the call the “Mother Forest,” a large sheltered forest that is tucked just west of the Appalachian Mountains and is known for the highest diversity of trees in the East. 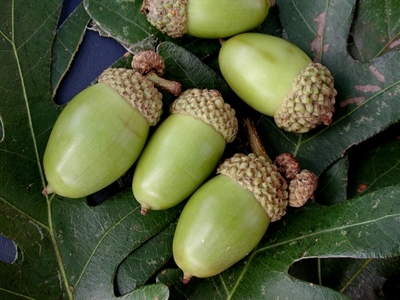 In 90% of the cases, the same trees that grow in the mixed mesophytic forests of southern Ohio, grow on the lower slopes of the Smoky Mountains. 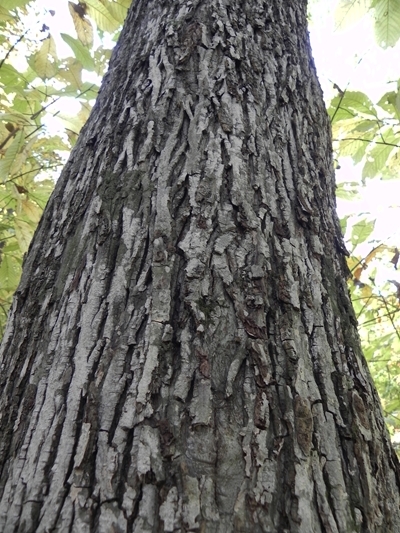 Thus south central Ohio is a superb location to learn a high diversity of eastern trees.